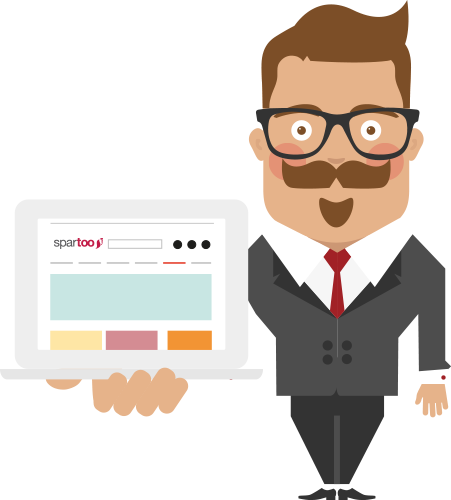 Create your listings on Spartoo and synchronize the stock. Start selling on the most trendy fashion website at the moment! Spartoo decided to cover a specific sale area, the area of shoes, bags and accessories, by launching a vertical marketplace on European scale. The marketplace gained a strong consensus, reaching 14 millions european visits per month. How does the integration with Spartoo work? The creation of listings on Spartoo is very easy. After you created your Spartoo user and you linked it in eDock, a mapping between categories defined on eDock and the related categories on Spartoo is made. In this way, the software will send products with related category, gender, attributes and will also discharge orders and update the stock in every marketplace.